Welcome! At KR Bouncy Castles we strive to provide the best possible service to the people of North Kerry. We have already created a loyal customer base in the North Kerry area. Our portfolio includes Inflatables such as Bouncy Castles, Combi Castles, Obstacle Courses and Slides. We want to make sure your big day goes perfectly! 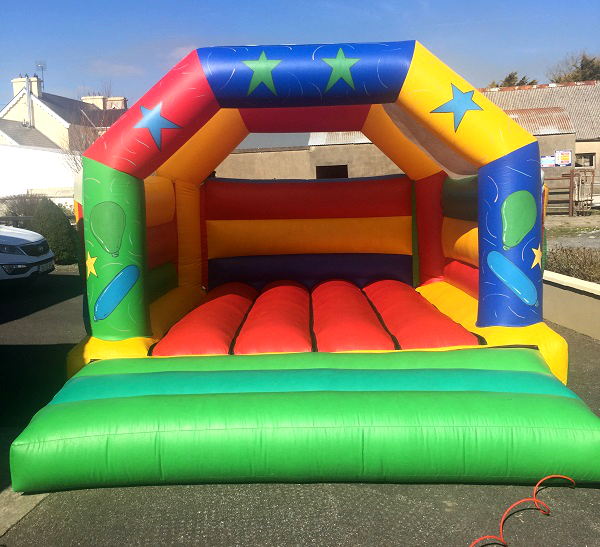 To book with KR Bouncy Castles, simply call us on 0876142163, fill out our quick enquiry box and I will ring you back or book on our website. Alternatively you can text us your booking or e-mail kevin@krcastles.ie. Learn more about KR Castles! 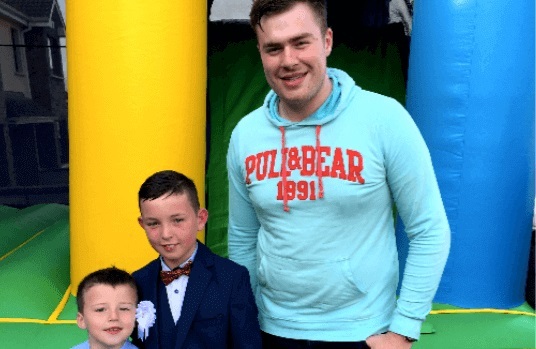 At KR Bouncy Castles - Ballyduff we have many years of experience behind us and we are delighted to say that we have created a loyal customer base in the North Kerry area. So if you're having a First Holy Communion, A Confirmation, A BBQ or even a Corporate Event, we can bring the fun to you. Try a bouncy castle, a combi castle or obstacle course/slide today. The aim of this website is to give our customers an in-depth view into our Products & Services. Our main focus is to expand & improve our service to become Kerry's most popular inflatable hirers. Get in Touch | View Our Products.